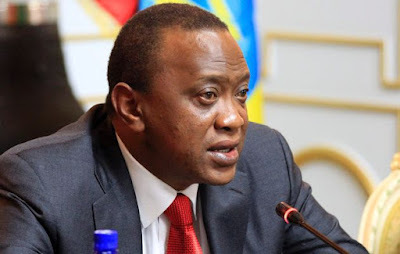 Kenyan President Uhuru Kenyatta has branded judges in the country's Supreme Court "crooks" after they annulled his win in presidential elections. He earlier called for calm and said he would respect the ruling but struck a more combative note at a Nairobi rally. The court cited irregularities in last month's election and ordered a new one within 60 days.